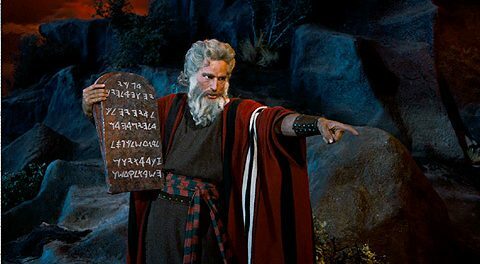 It has come to my attention that not only are many of our members unable to correctly recite all of The Ten Commandments, but those who can remember even a few, invariably get the sequence wrong. Let me set the record straight: The commandments do not come in a random sequence. 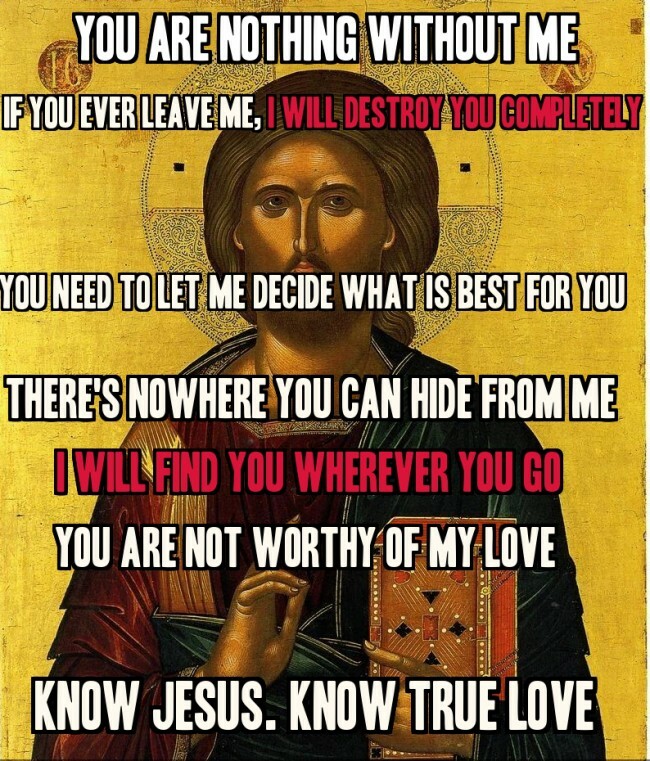 With the exception of the 7th Commandment -- an obvious anomaly -- the Commandments appear in order of severity. The harsher the punishment, the closer to the top. 6. Thou shalt not kill. Elevated Capital punishment in some cases (For killing Cain, yes, for killing Abel, no: Genesis 4:15).